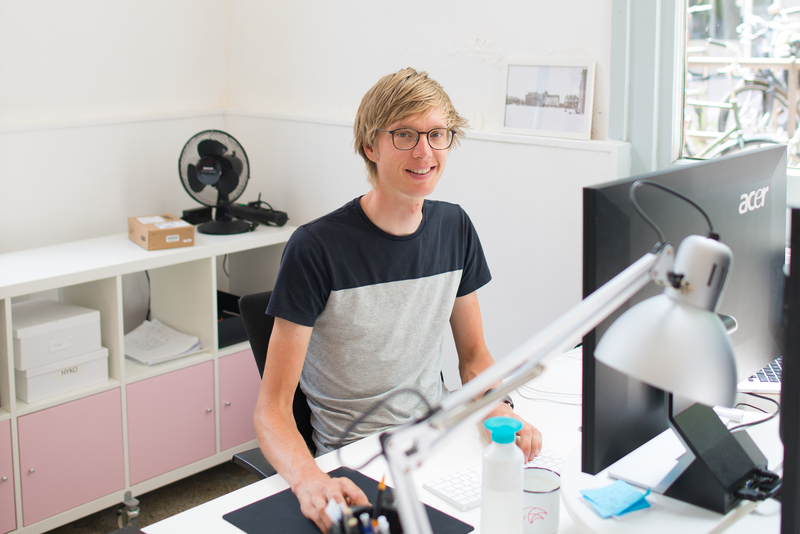 Tjeerd works at Sophisti as User Interface Developer and Designer. He develops mobile Apps on platforms like iOS, Android but also various health/wearable Platforms have been on his radar from the beginning. At Sophisti he also connects Apps and Products to the Cloud by using for instance Google Firebase. This work lays the foundations for product improvement and user engagement which make connected products so appealing. 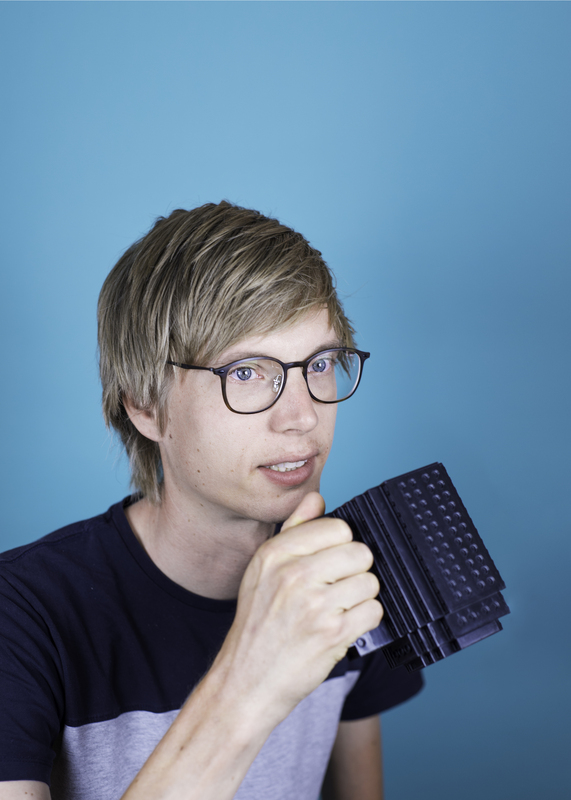 His background as Industrial and Interaction Designer make him well equipped to weigh in on the User Interface Design of not only the App but also the Product. He is very clear and patient with clients which is a rare skill in software development. Tjeerd occasionally commutes by bike from Utrecht and we hope one day he can do the track on his ice-skates instead. We realise he never drinks from the LEGO studded black mug.